American student Otto Warmbier is being sent home in a coma after more than 17 months of detention in North Korea, it has been announced. Warmier, aged 22, is being evacuated via a US military base in Sapporo, Japan, and is due to arrive home in Cincinnati later this evening (Tuesday, June 13). 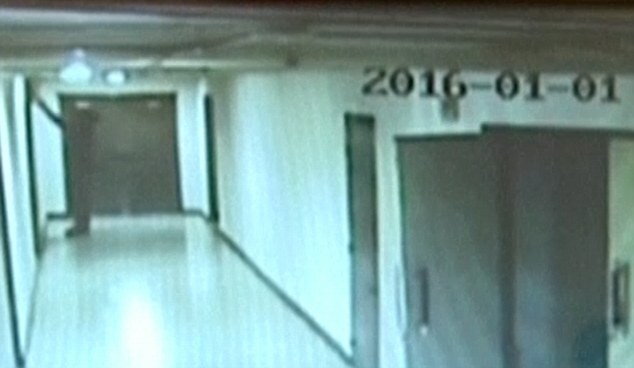 It is believed the University of Virginia student has been in a coma for more than a year, since shortly after his televised trial in Pyongyang in March of last year. His release was announced by Secretary of State Rex Tillerson this morning, without any mention of his medical condition. ALSO READ: Peace in Korea: Is there a bumpy road ahead with Kim in the driving seat? 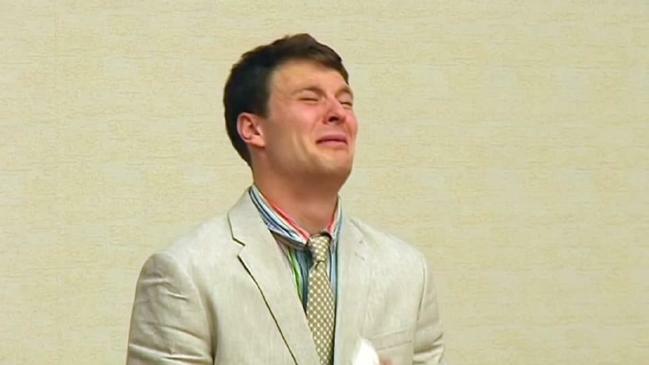 Mr Warmbier was part of a group of tourists visiting North Korea at the final days of 2015. On his last night in Pyongyang — New Year’s Eve — he was filmed going to an off-limits staff-only floor of the Yanggakdo Hotel where he allegedly interfered with a large propaganda poster. He was found guilty of “hostile acts against the state” and, after a televised trial in March last year that took only one hour, sentenced to 15 years in prison with hard labour. Swedish diplomats, who represent American interests in North Korea because the two countries have no formal diplomatic ties, have been refused any access to him since then. His parents have been told that he came down with a severe case of botulism soon after his trial and was given a sleeping pill, which triggered his comatose state. This version of events from the North Korean authorities is impossible to confirm. It is also not known what level of care he has received over the past year. Also today, basketball star Dennis Rodman arrived in Pyongyang for his fifth visit to the country. It is not known whether he had any hand in the release of Mr Warmbier, or if he plans to help secure pardons for three other American citizens currently being held in the country. The release of Mr Warmbier comes at a tense time in the region, with ongoing military testing by North Korean amid international condemnation.